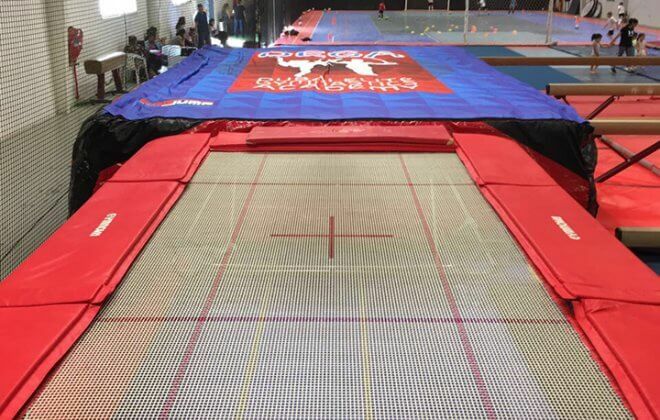 Gymnastics Airbag for Foam Pits - Healthy, hygienic and safety! 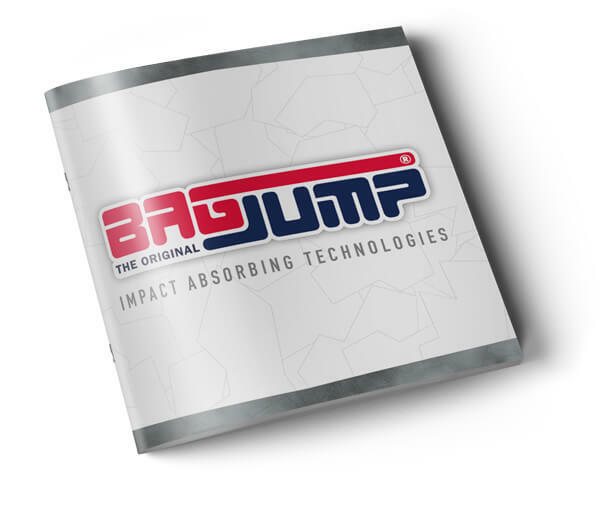 Over 350 Airbags in use for trampolining and gymnastics worldwide. JUST SEND US with us for a professional consulting regarding your project. 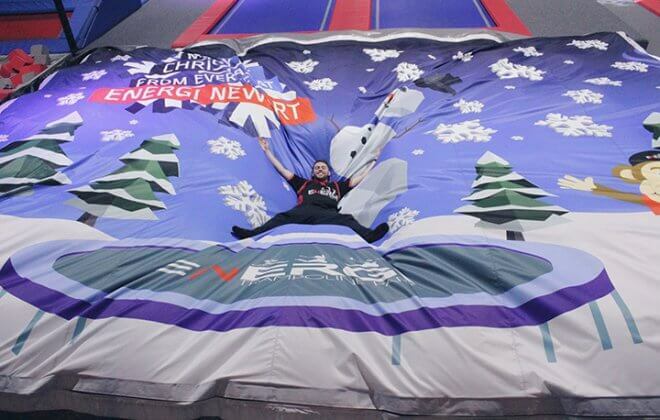 Unlike foam our gymnastics airbag can be branded with any design you want. 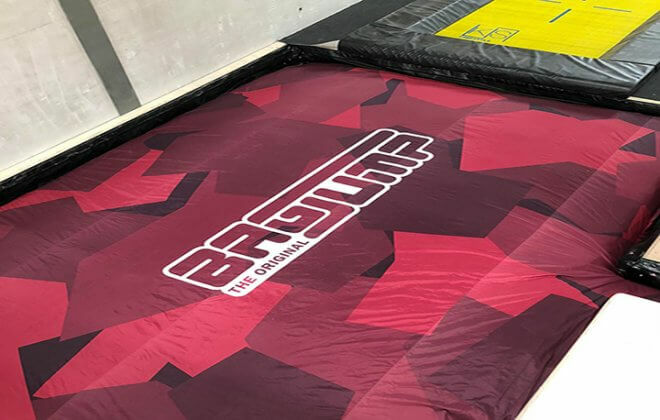 Add landing marks or your clubs design to the cover for an even better look and training experience. 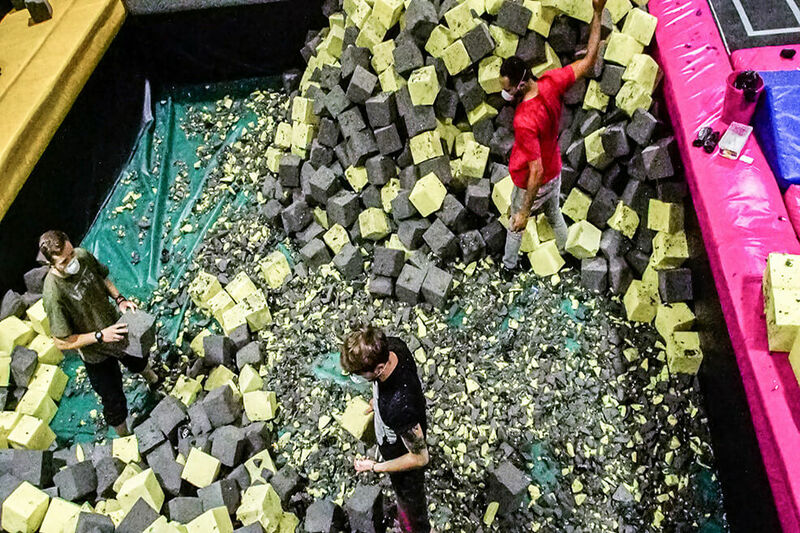 HAVE NO SPACE FOR AN INGROUND FOAM PIT? TRY OUR STANDALONE MODEL! 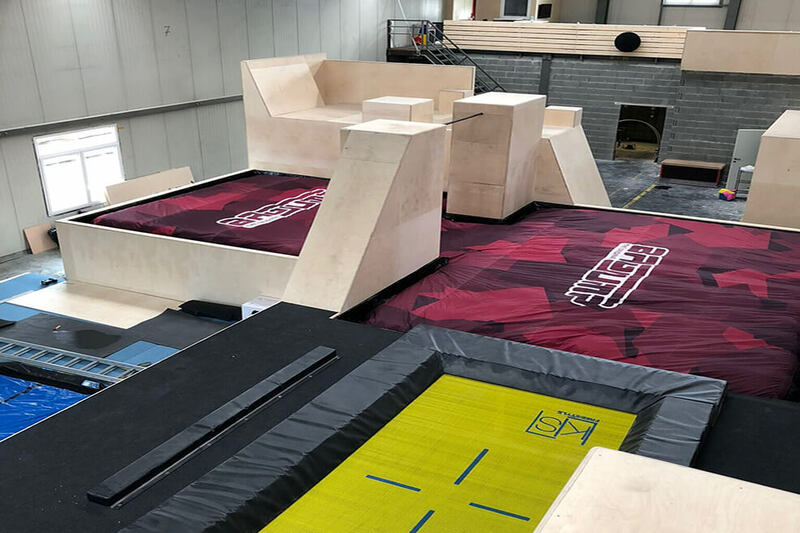 Packed up to a small roll the foam pit airbag standalone can be set up and fully operational in a matter of minutes. 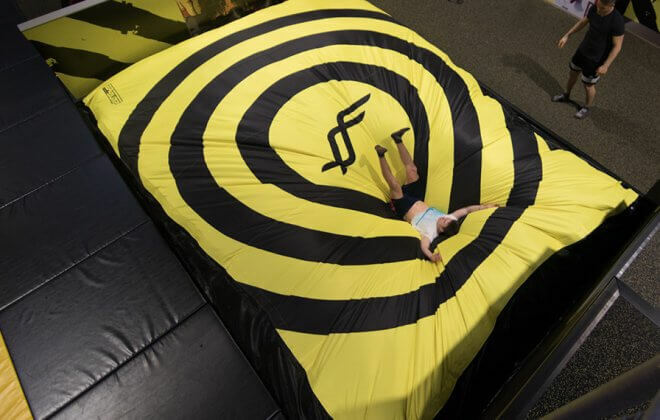 You can move it around the gym to use with your trampoline, mini tramp, double mini, high bars, etc. It is so portable you can take it anywhere in your car. 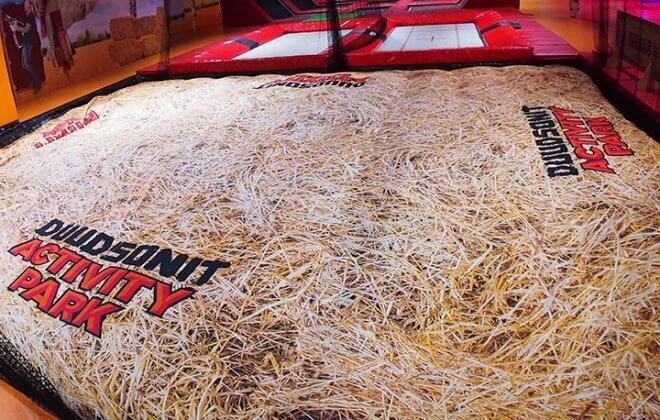 This truly is a portable foam pit.